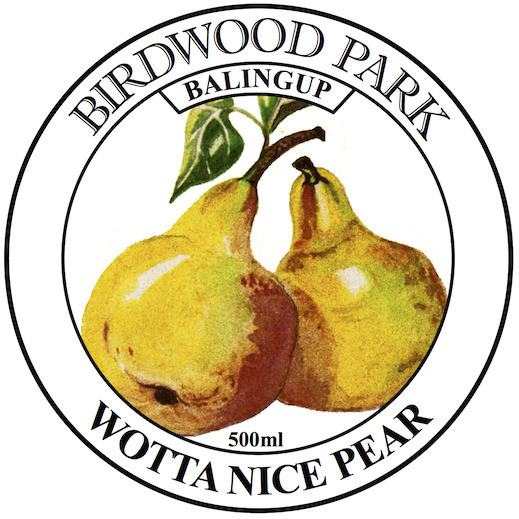 Our pear wine is fortified in the style of a white port. Nuanced pear flavours move across the palate, with subtle acidity and smooth dark toffee overtones. Try it mixed with tonic water or dry ginger ale. Perfect with a tasty cheddar or mild blue cheese.